SKY SPILLS OVER – from Michael W. Smith’s Recording “Sovereign” custom arranged for rhythm, piano, solo (option) and choir. Designed originally as a choir feature, this can be combined with various solo sections. This arrangement is in the key of G. Note that the recording is in the key of F#. 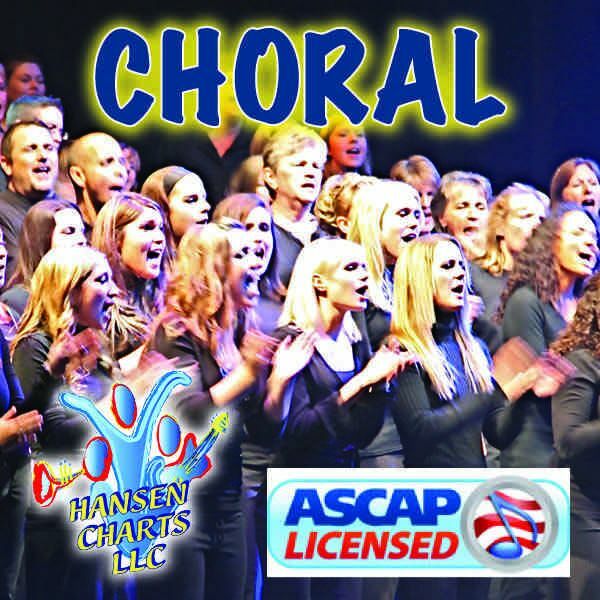 After purchase you will receive a full score with vocals and piano, separate lead sheet, piano, and SATB Choir parts. This works very well as a choir feature. Ask about additional horn parts for this arrangement.